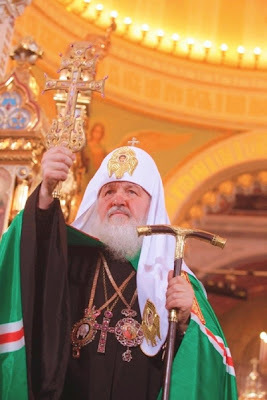 Patriarch Kirill has urged his clergy to use blogs for missionary work. There are already some good Orthodox resources on the web such as the Orthodox Christian Information Centre and blogs like Ora et Labora. Floreant!